My interview with novelist Jim Crace was picked up by the Man Booker Prize’s website this week. The acclaimed British author is currently holding court at the University of Malta – my alma mater – where he will be stationed as Writer in Residence and erstwhile mentor to local authors until December 19. I’m very excited to form part of the intimate gathering of Malta-based writers who’ll be receiving advice and encouragement from Crace in the coming weeks. Initial meetings have certainly been morale-boosters. 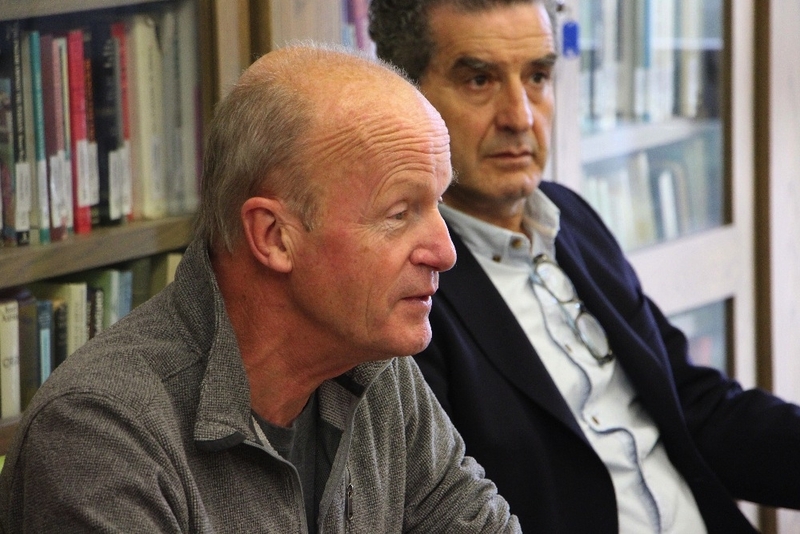 For a decorated novelist with a long and illustrious career behind him, Crace is as unassuming as they come, and it’s also refreshing to see him express a genuine interest in Malta, contrary to the tokenistic praise – delivered in press-friendly soundbites – by other celebrity visitors. This entry was tagged Jim Crace, Man Booker Prize, University of Malta, Writer in Residence, writing. Bookmark the permalink.